Colombians and Candyman | Small Batch Roasting Co. 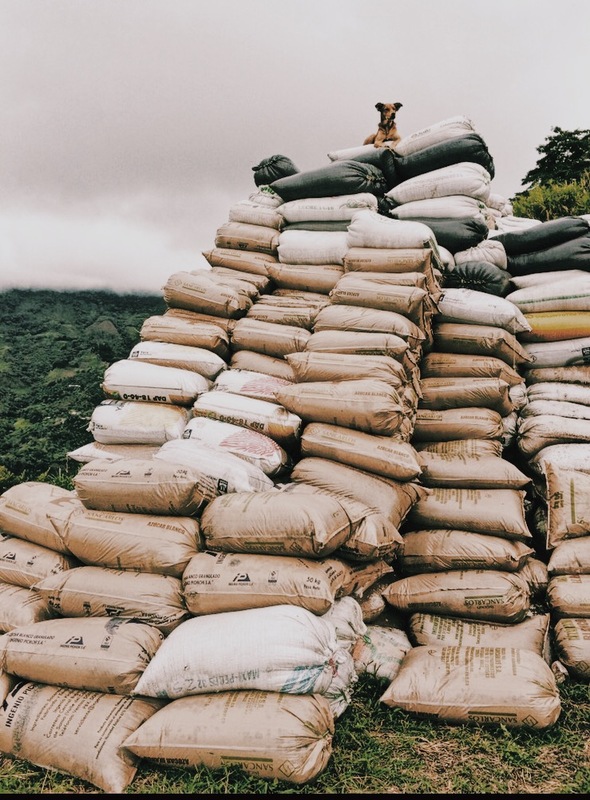 Continuing our love of Colombian smallholders this month, our feature filter coffee comes from two brothers who are changing the game from the ground up in Huila. Didier and Harold Pajoy (pa-hoy) are young superstars who, on a very humble scale, are revolutionising how we think about coffee production. By concentrating equally on exponential quality improvements and regenerative agriculture, these artisans are, put simply, earning more and spending less. The impact this has on household financial growth and security is huge for smallholders who have just one source of income. Seeing growers we’ve been working with exclusively for years drastically reduce their chemical inputs and simultaneously increase the quality of their product is an amazing success story. We collaborate in fermentation experiments, give them micro-financing, and have invested in a rotating fund to pay pickers, which has resulted in better beans which we pay more for year on year. To witness real and meaningful development on the household scale gives us our sense of purpose in what we do. Our current source of incredible pride with the brothers Pajoy, is their key role in our socio-ecological sustainability initiative: farmer-to-farmer training in zero-chemical regenerative agriculture. We pay Didier Pajoy as one of our consultants, he travels to the farms of our other smallholder producers to teach them hands-on how to farm smarter. The impact is healthier soils; more diverse ecosystems and significant liberation from the financial burden that relying on chemical fertilisers and pest controls necessarily means for producers. The fact that a fellow smallholder is the teacher not only makes the adoption rate of the training higher, it empowers Didier Pajoy as a maestro and allows him to profit from his professional expertise outside of agricultural production. This is a project we are growing in many ways. 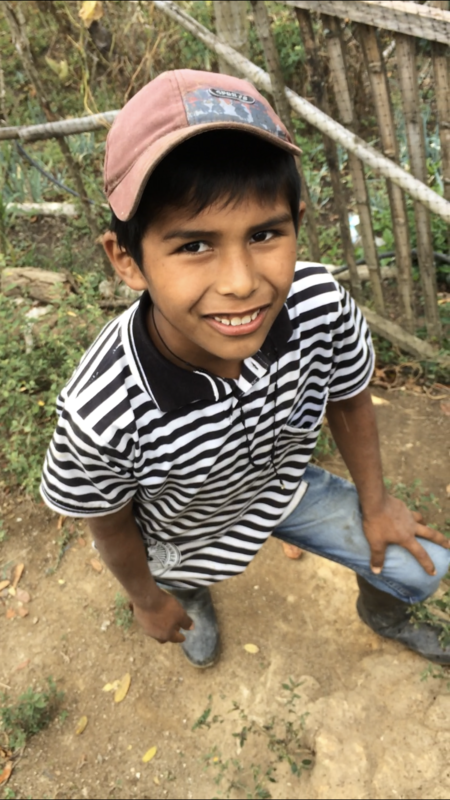 Watch this space as we reveal the results of some exciting things happening on the ground in Colombia and Guatemala. Our OTHER source of incredible pride here in the roastery is how goddamn DELICIOUS Candyman is tasting right now. Our flagship blend is the product we give the most attention to during our morning QC sessions, as each component is dissected separately and the roast profile is nutted out per coffee to make sure the four components extract perfectly in the final blend. Every single one of these components has featured on our single espresso or filter offer lists recently (we can happily claim to be one of the very very few roasteries who don’t see espresso blends as the place to hide cheap coffee and make more margin). Four first-class coffees spanning three continents combine to give us an incredibly sweet and balanced espresso. This current blend has great presence and seamless integration in milk, the lovely fruit complexity explodes more as a black coffee: lots of plush blackberries and lemon curd layer over a fat body of nougat and black forest cake. Candyman – The top dog of espresso blends!